CBS is to build a major film and TV production facility outside of Toronto. The US broadcaster has secured a long-term lease on a 260,000 square-foot lot in the suburb of Mississauga, which is a half-hour drive outside of downtown Toronto. The new space – which will be called CBS Stages Canada – underlines a growing number of CBS Television Studios projects being shot across America’s northern neighbour. It will include six soundstages, production offices, support facilities and auxiliary services for large-scale projects, and is to open mid-2019. 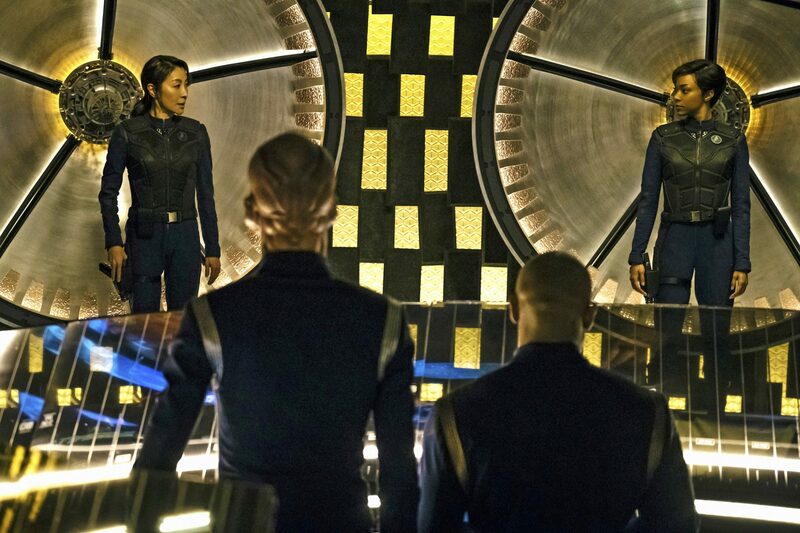 Toronto-based CBS execs John Weber and Frank Siracusa, who are executive producers on CBS All Access’ Star Trek: Discovery (pictured), are to oversee the development of the project and will manage the production facility. CBS Television Studios is currently shooting that series and The CW’s In The Dark in Toronto. Other shows that have put Toronto on the map include USA Network’s Meghan Markle-starrer Suits and ABC’s Rookie Blue. CBS expanding production in Canada comes a year after Netflix revealed it would be setting up its own production hub up north. Although a location is yet to be confirmed, it is believed to be focusing on Vancouver, on Canada’s West Coast, and Toronto.